Participated in the development of the app. Involved in the UI development and integration with IFTTT 3rd party web service. 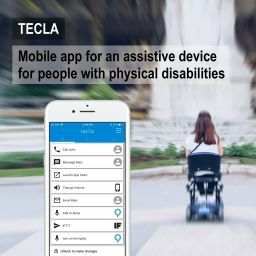 tecla is the companion app to the tecla-e assistive device, giving individuals with physical disabilities the ability to communicate, control and connect with the world from a mobile device, using wheelchair driving controls and ability switches. 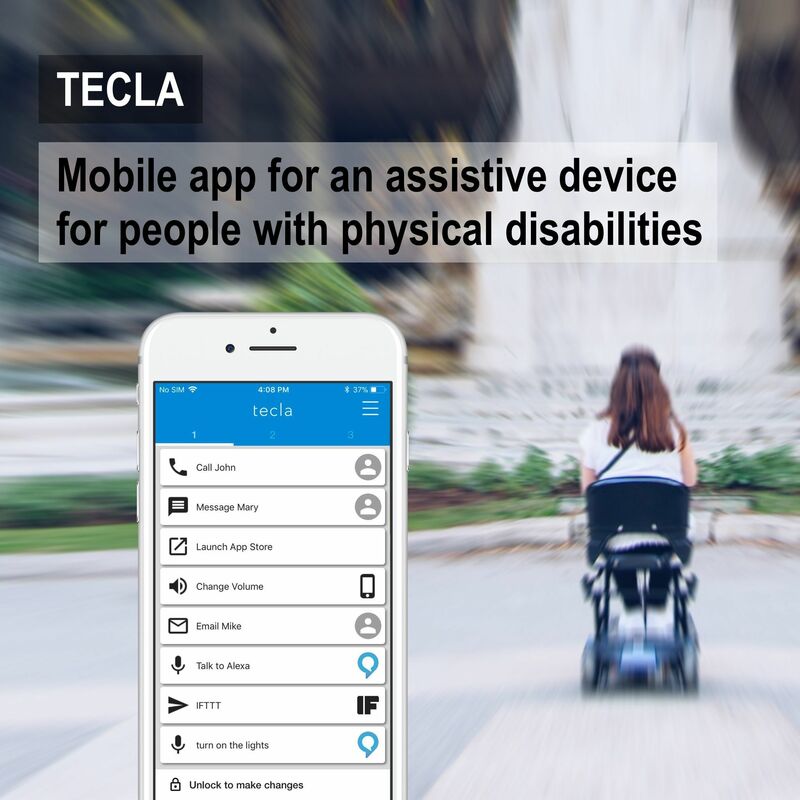 The Android and iOS mobile app allows users to configure their device, use the app as a remote control and remotely monitor a tecla-e device. Participated in the development, helping the lead developer with various tasks including tweaking the map search. 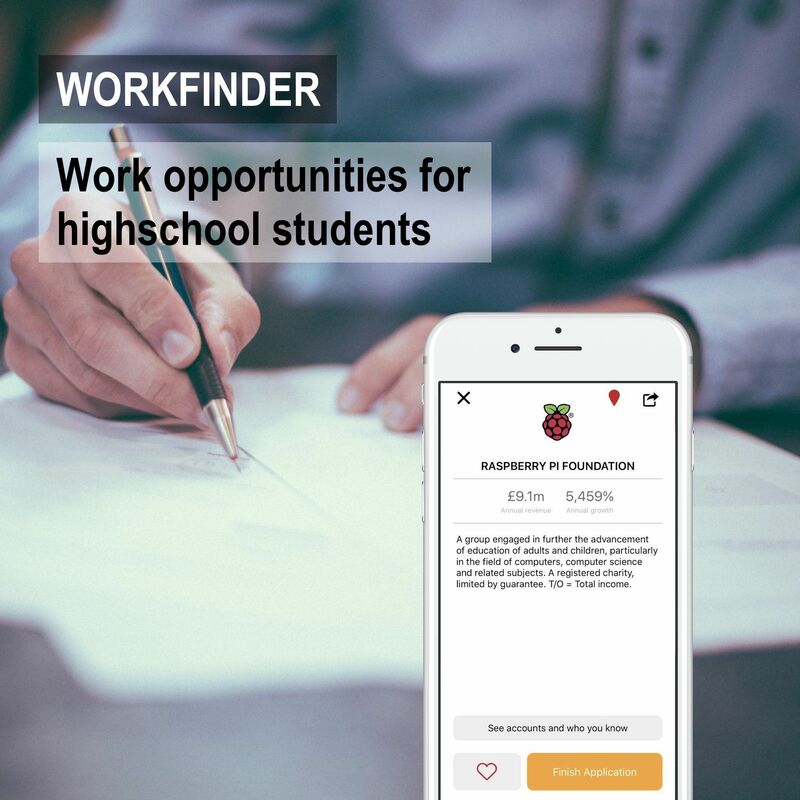 Workfinder is a project of Founders4Schools, an NGO that connects students with employers to help students make better decisions for their career. 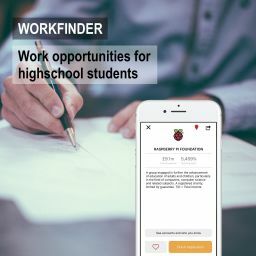 The iOS mobile app allows students to explore work opportunities with great companies around them and filter them based on their preferences. They can apply for the work experiences through the app and can follow through the entire application process. They can send and receive messages from the companies. Participated in the development of the app. Resolved support tasks and implemented various features, extending the chat interface with custom functionality. 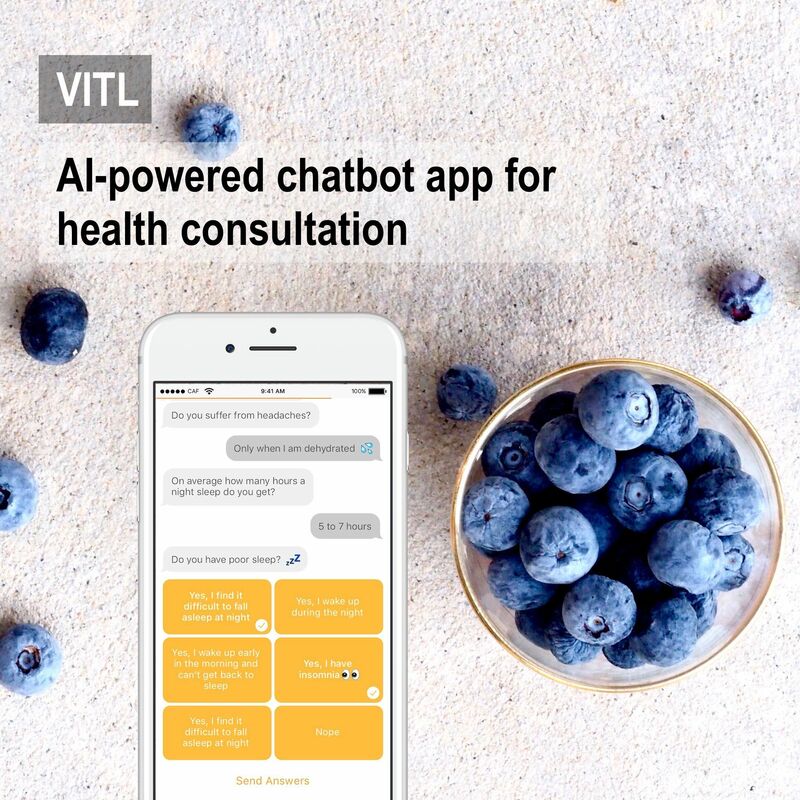 VITL is an iOS app for a company that offers personalised vitamins, diet tips and insights to help you live life better. The app features a virtual nutritional consultant via a chatbot interface powered by IBM Watson and Rainbird.ai, an AI decision making tool. With emphasis on a slick user experience, the VITL app serves both as a free health assessment tool and a mobile shop allowing users to subscribe to a selection of vitamin packs, based on the results of the consultation.